Friday, July 10, 7:30am - 8:30am. Come and go as needed. 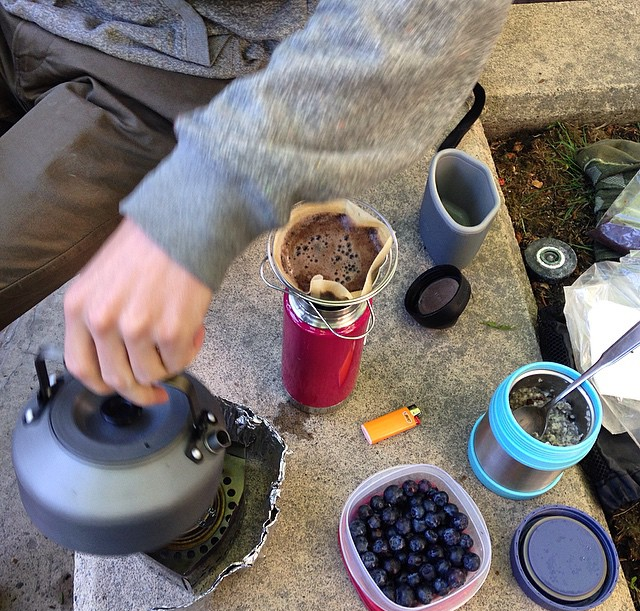 Bring a friend, a cup and your preferred outdoor coffee brewing technology. We’ll brew and drink coffee from 7:30 - 8:30. 7:30 at The Weir (Harvie Passage). Alternate location to be posted if rain is expected.